On this episode, we’re taking an intimate look at the the most domesticated plants of all: houseplants. These ecological oddities are truly dependent on their human owners to provide them with adequate light, water, and care. For that reason, we can’t help but project our feelings upon them. 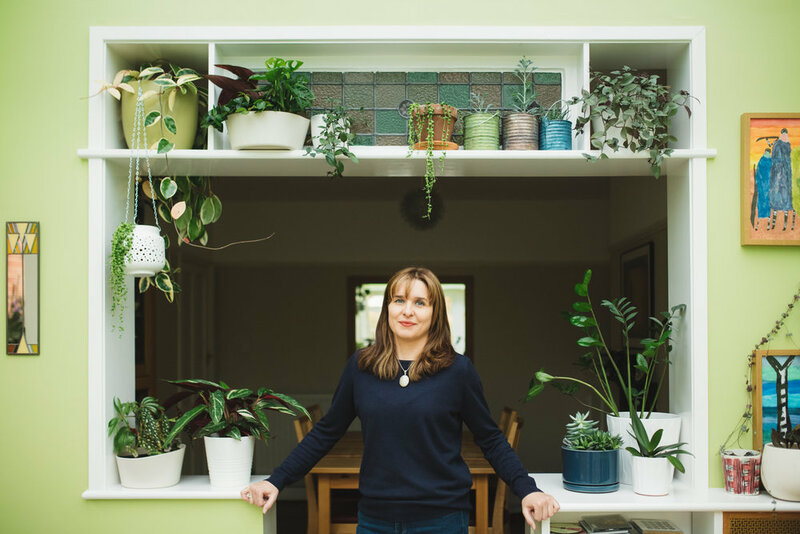 My guest, Jane Perrone, is a London-based journalist and the host-producer of the indoor gardening podcast On The Ledge. Her show is partly about plant collecting, propagation, and care, and partly about the people behind the plants: the botanists, the growers, and the stars of “houseplant Instagram,” who all have a role in determining which species are hot, and which ones are not. We’ll discuss Jane’s background, some myths and misconceptions of container gardening, and the human tendency to anthropomorphize our houseplants. At the top of the show, I’ll dive into the revealing history of the Aspidistra elatior, a houseplant once so iconic it was the subject of a popular song, the codename for an Allied “black propaganda” operation in WWII, and the central metaphor in a George Orwell novel. 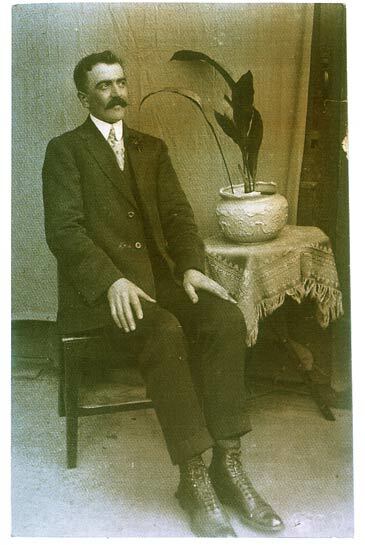 Today, the Aspidistra is barely considered a houseplant at all. Can this casualty of fashion ever come back in style? Please subscribe, rate, and review Hothouse on Apple Podcasts! For detailed show notes, visit hothousepodcast.com. Email the show at info@hothousepodcast.com. To learn more about On The Ledge, visit janeperrone.com or find the show on Apple podcasts. Find Jane on Instagram @j.l.perrone and on Twitter @janeperrone. Check out Darryl Cheng’s Instagram @houseplantjournal and his blog at houseplantjournal.com. Books discussed in this episode are Keep The Aspidistra Flying by George Orwell, The Houseplant Expert by Dr. D. G. Hessayon and Potted History: The Story of Plants in the Home by Catherine Horwood. 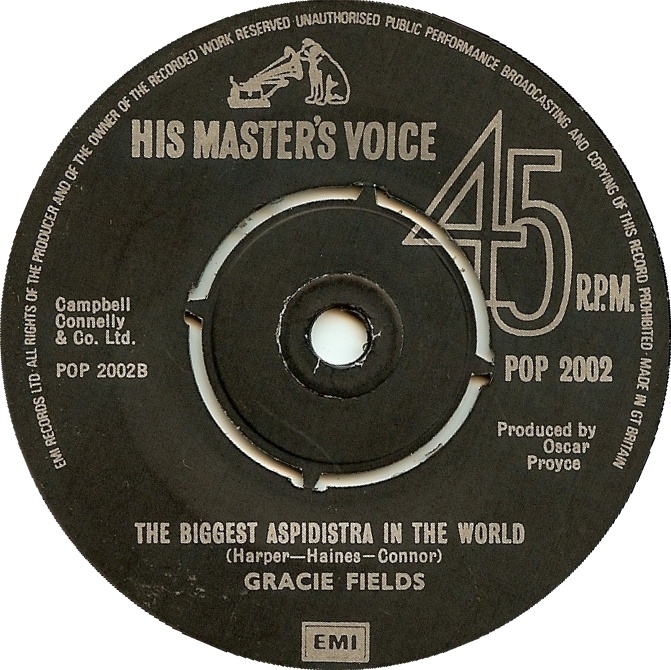 Music in this episode is “The Biggest Aspidistra in the World” by Gracie Fields, “Rite of Passage” by Kevin MacLeod, licensed under CC by 3.00, and “Kid Kodi” by Blue Dot Sessions, licensed under CC BY-NC by 4.0. Check out the blog for an outtake from my interview with Jane about growing houseplants from seed!